Luke commenced with Balance Podiatry in 2009 and has worked in the greater Darwin area and interstate with the company. He now leads the podiatry team in Casuarina and Palmerston. More recently, Luke has helped to establish the Palmerston clinic and he oversees the day-to-day operation of both NT clinics. 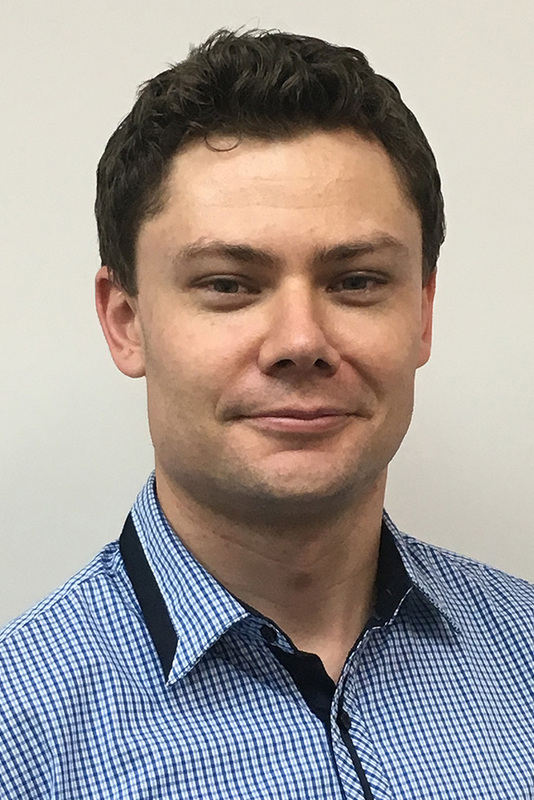 Over the years Luke has had the opportunity to work with many patients that have become well known to the practice, along with health practitioners continuing and beginning their careers and has also been able to offer placement for students studying podiatry. For Luke his passion for podiatry lies in the knowledge that it is an area that is so important to people, not only due to the way foot complaints affect the rest of the body, but also as it is a tricky area for many people to manage when problems arise. Podiatry can provide really successful and satisfying relief for those in need. He is interested in lower limb conditions, soft tissue surgery and musculoskeletal function of the lower limb related to work and exercise.